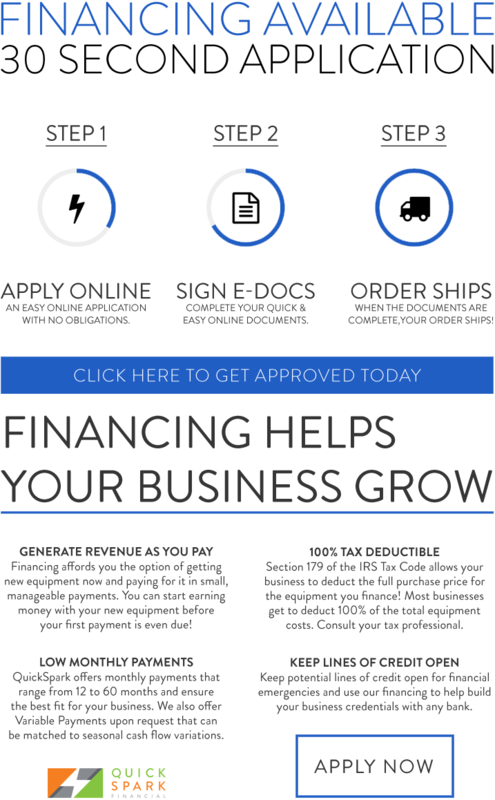 An excellent touch of beauty through proven scientific technologies. 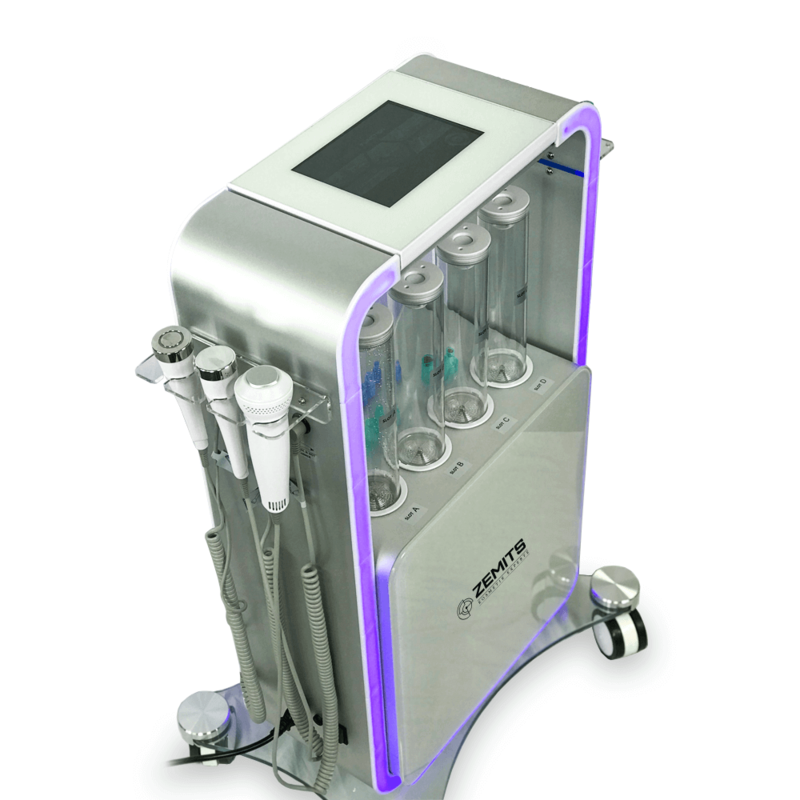 The Zemits Marcel HydroPeeling Skin Tightening System is the perfect choice for modern Spas and Medical Offices. Amazing appearance with elements of crystal glass and neon lighting is a perfect addition to turn any esthetician room into a luxurious experience. 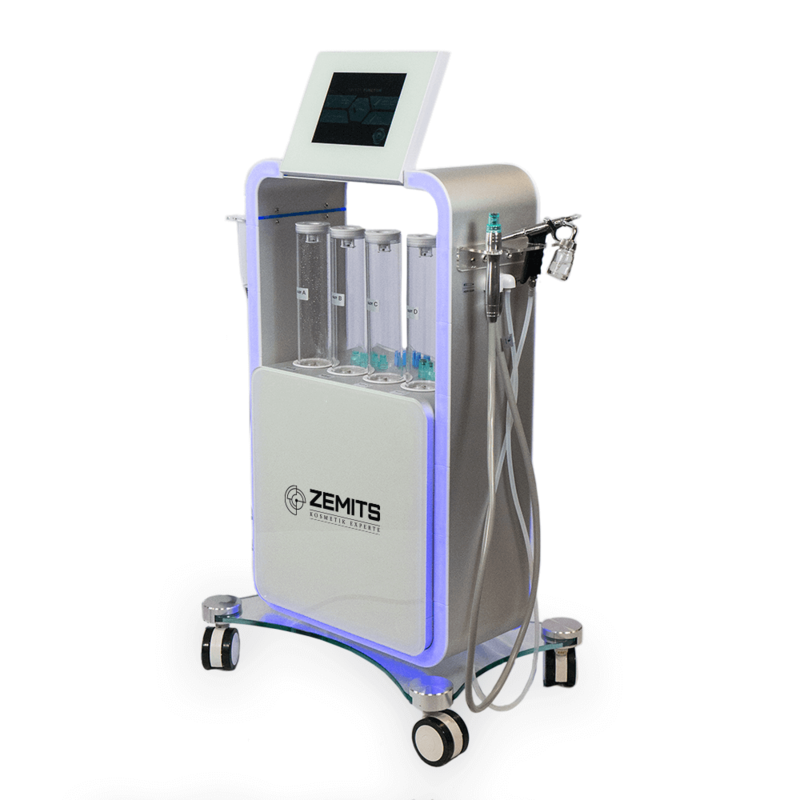 Zemits designed this equipment with the goal of combining prestige technology and amazing design all into one incredible, multifunctional device. 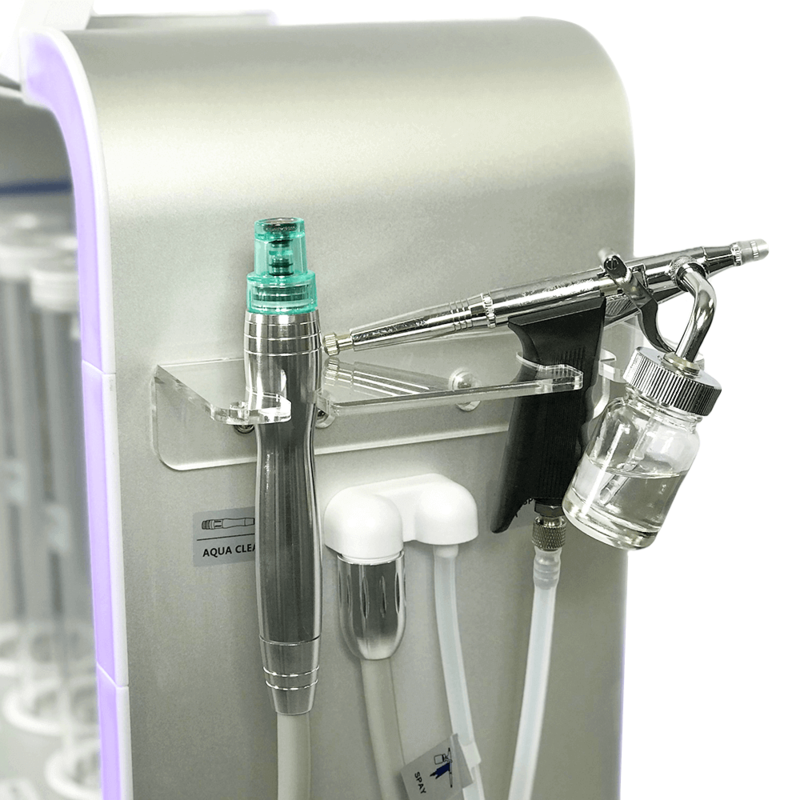 4 separate treatment jars allow providers to treat the entire body and face with Hydrodermabrasion. 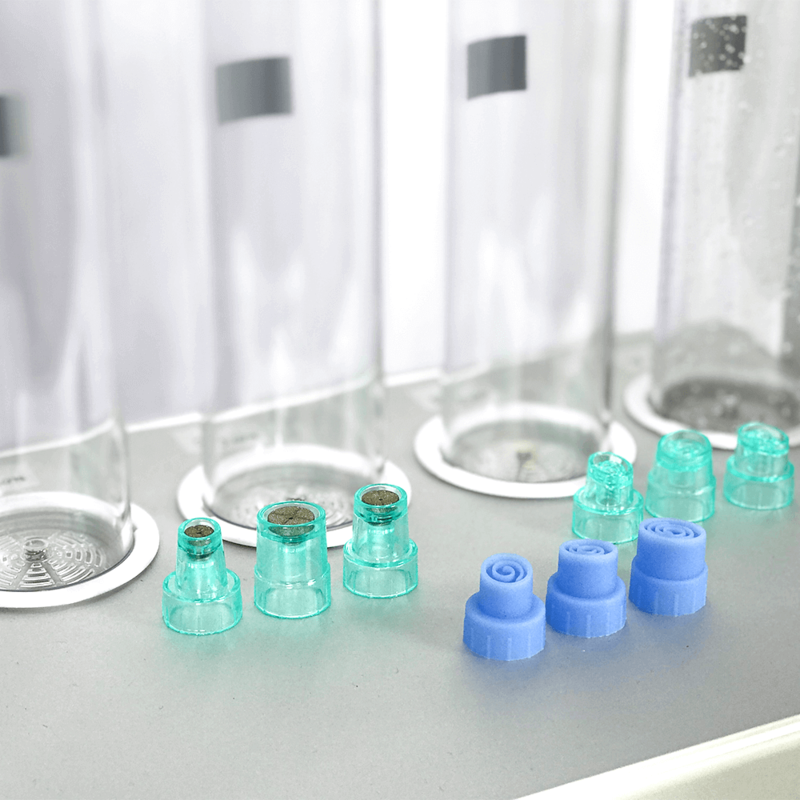 Furthermore, its waste jar has a large capacity and is hidden inside the unit to keep the device's appearance clean, organized and professional. The process of Hydrodermabrasion starts with applying a peeling or basic saline solution to the skin. After this, the action of exfoliation begins, but the solution that you applied prior to treatment prevents the skin from getting irritated. This makes the exfoliation safe and appropriate for skin that is sensitive or lacks moisture, especially during cold, dry seasons. Hydro Peel removes blackheads and comedones, cleans pores, and smoothes skin. - 4 separate large jars for different treatment solutions according to clients' needs. 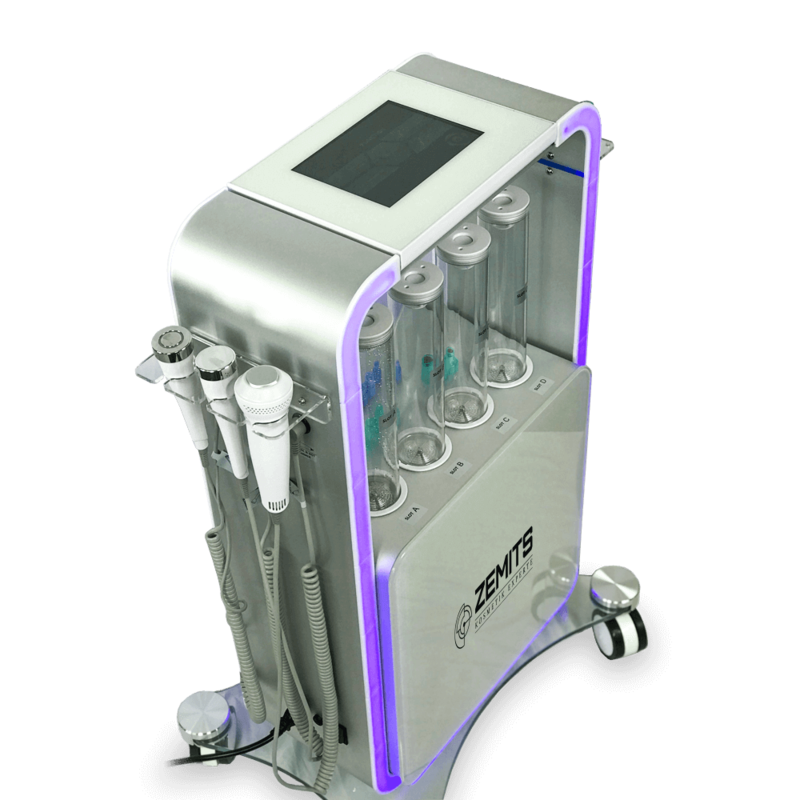 Estheticians can select the desired jar through the interactive touch screen menu. - Set of 9 different hydro tips for all skin types and skin conditions: Hydro Diamond tips of 3 different sizes and abrasiveness levels; Spiral Hydro Tips of 3 different sizes; 3 Silicon Spiral tips for sensitive skin areas and lips. - Waste jar is hidden inside the unite, the back side glass door has a special window to control the waste level. Oxygen infusion is a great final finish to hydro peel therapy. It helps oxygenate skin cells and speed up their metabolism. From this procedure, the skin acquires the ability to produce more collagen, thus yielding taut, elastic skin without visible signs of aging. This treatment has no side effects; moreover, it helps eliminate the effects of negative environmental impacts on the skin. 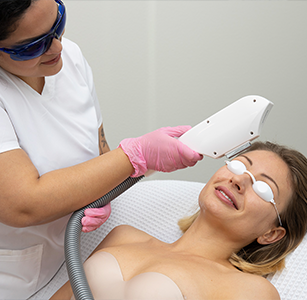 An Oxygen Infusion treatment will make clients’ skin look younger, healthier, brighter, and fresher. Radiofrequency therapy is a highly effective procedure. It works best against loose and sagging skin, lines, and wrinkles. Radiofrequency is pain-free and helps achieve rejuvenating effects on the face. The Zemits Marcel Radiofrequency handpiece has a flat, safe surface with two circular electrodes and a dielectric surface between electrodes for maximum safety and results. Cold therapy soothes irritation, reduces redness, and speeds up the regeneration of skin by stimulating skin cells. This step is obviously the perfect finish to any abrasive treatment. The Zemits Marcel Cold & Hot Handpiece on the COLD Mode combines the Cold Function with a Blue LED Light. 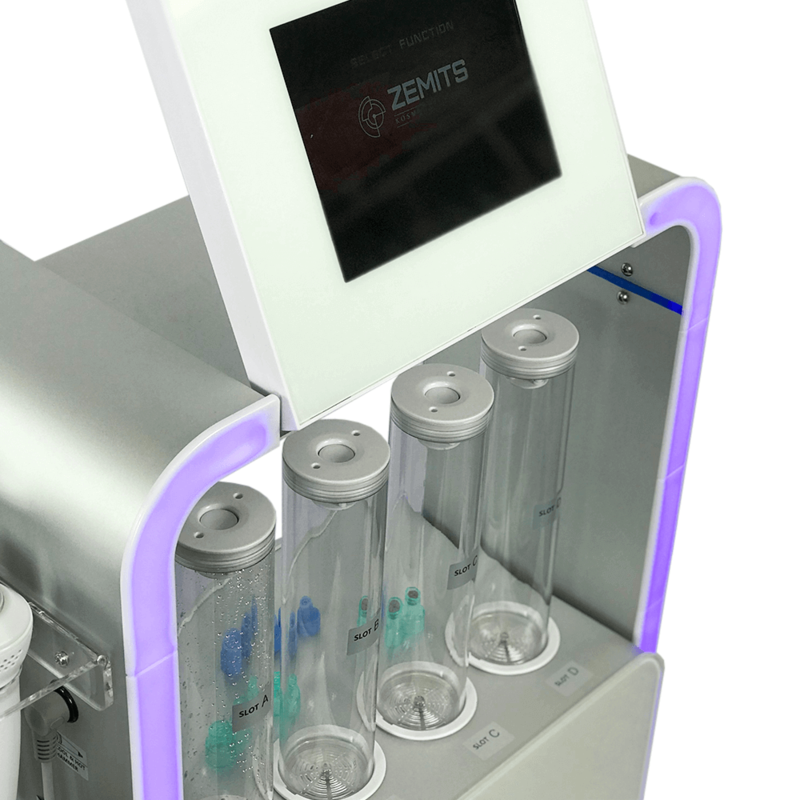 The Zemits Marcel Cold treatment allows you to adjust working temperatures to 50 degrees F (10 degrees C). The Zemits Marcel Cold & Hot Handpiece on HOT Mode combines the Hot function with a Red LED Light. The Zemits Marcel Hot treatment allows you to adjust working temperatures all the way to at the lowest point of 50C/ 122C. The Zemits Marcel Ultrasound Probe provides deep skin massage with 3 different frequency ranges according to skin type. 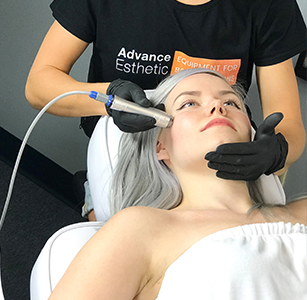 During an ultrasonic facial, high level sound wave technology is used to penetrate deep below the surface of the skin promoting cellular renewal and repair, toning muscles, increasing blood circulation, encouraging lymphatic drainage, combating puffiness and swelling, and improving the effectiveness of outside skin care products. The sound waves produced by the ultrasound facial machine resonate well above our hearing level and move too quickly for our nerve endings to register. 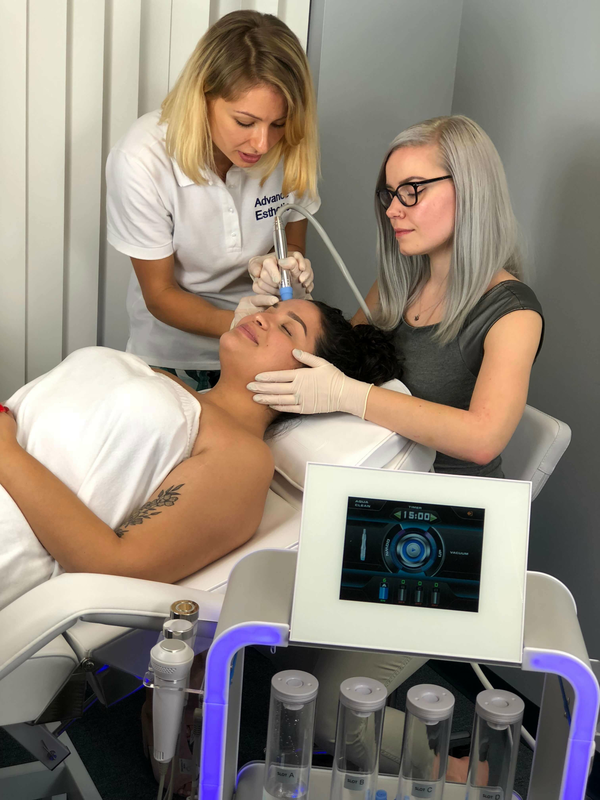 The intensive rejuvenating cyclic sound waves penetrate below the skin, reaching the dermis and not causing any discomfort or unusual side effects. 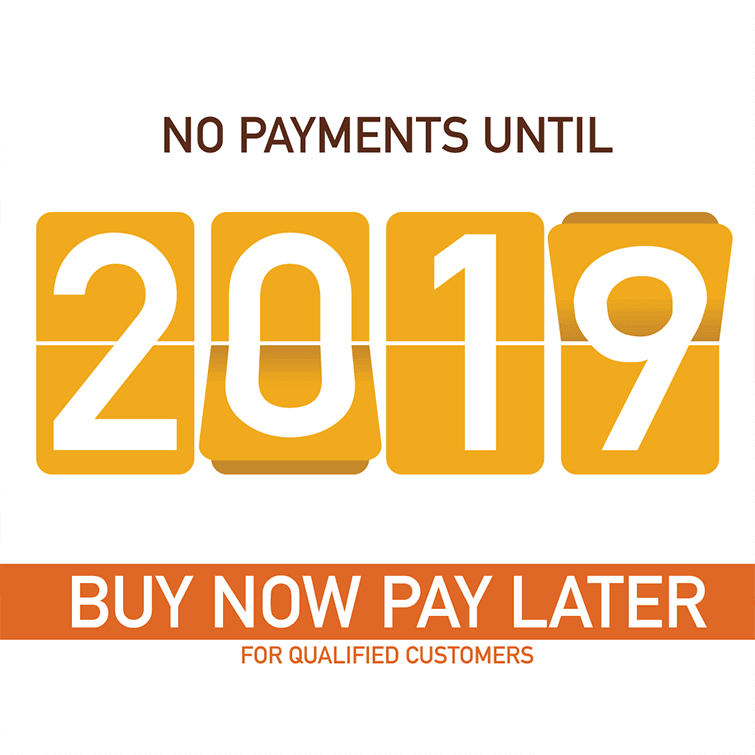 The Zemits Marcel HydroPeeling System comes with a 30-Day Return Policy. 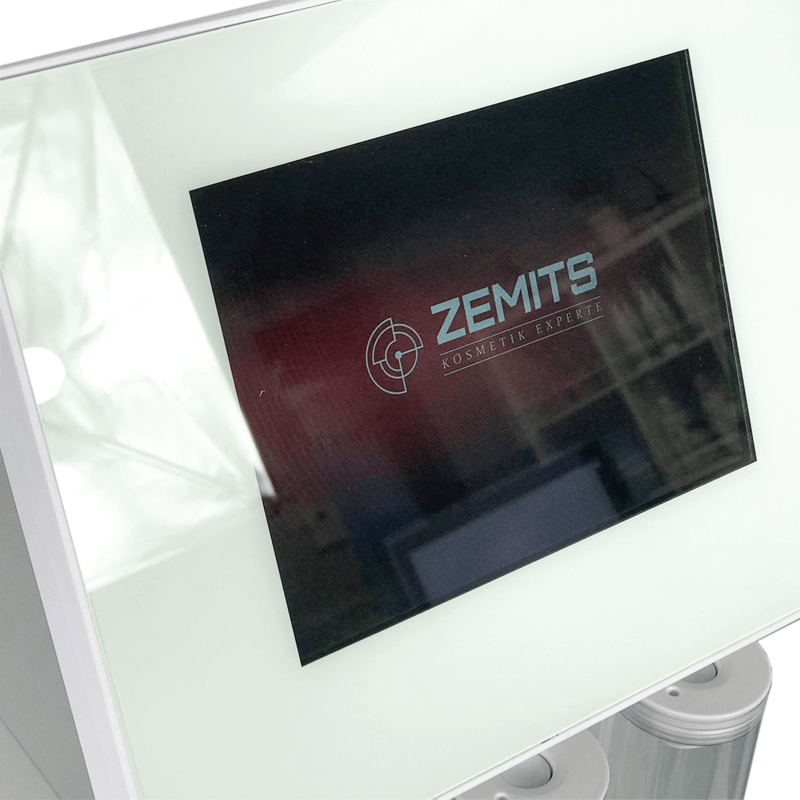 Zemits designed this equipment with the goal of combining high technology and amazing design all into one incredible, multifunctional device. 4 separate treatment jars allow providers to treat the entire body and face with Hydrodermabrasion. 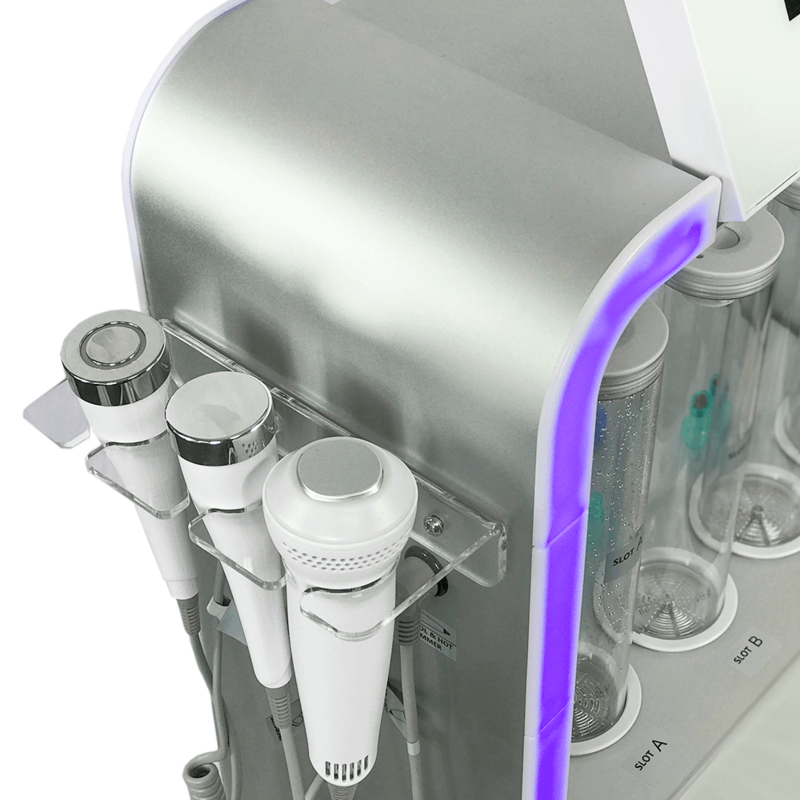 Furthermore, its waste jar has a large capacity and is hidden inside the unit to keep the device's apperance clean, organized and professional. 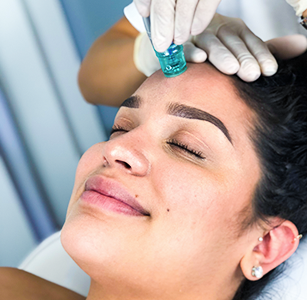 The process of Hydrodermabrasion starts with applying a peeling or basic saline solution to the skin. After this, the action of exfoliation begins, but the solution that you applied prior to treatment prevents the skin from getting irritated. This makes the exfoliation safe and appropriate for skin that is sensitive or lacks moisture, especially during cold, dry seasons. Hydropeel removes blackheads and comedones, cleans pores, and smoothes skin. Waste jar is hidden inside the unite, the back side glass door has a special window to control the waste level. Oxygen infusion is a great final finish to hydropeel therapy. It helps oxygenate skin cells and speed up their metabolism. From this procedure, the skin acquires the ability to produce more collagen, thus yielding taut, elastic skin without visible signs of aging. This treatment has no side effects; moreover, it helps eliminate the effects of negative environmental impacts on the skin. An Oxygen Infusion treatment will make clients’ skin look younger, healthier, brighter, and fresher. The Zemits Marcel Radiofrequency handpiece has a flat, safe surface with two circular electrodes and a dielectrical surface between electrodes for maximum safety and results. The Zemits Marcel Cold & Hot Handpiece on the COLD Mode combines the Cold Function with Blue LED Light. The Zemits Marcel Cold treatment allows you to adjust working temperatures to 50 degrees F (10 degrees C). The Zemits Marcel Cold & Hot Handpiece on HOT Mode combines the Hot function with Red LED Light. The Zemits Marcel Hot treatment allows you to adjust working temperatures all the way to at the lowest point of 50C/ 122C. 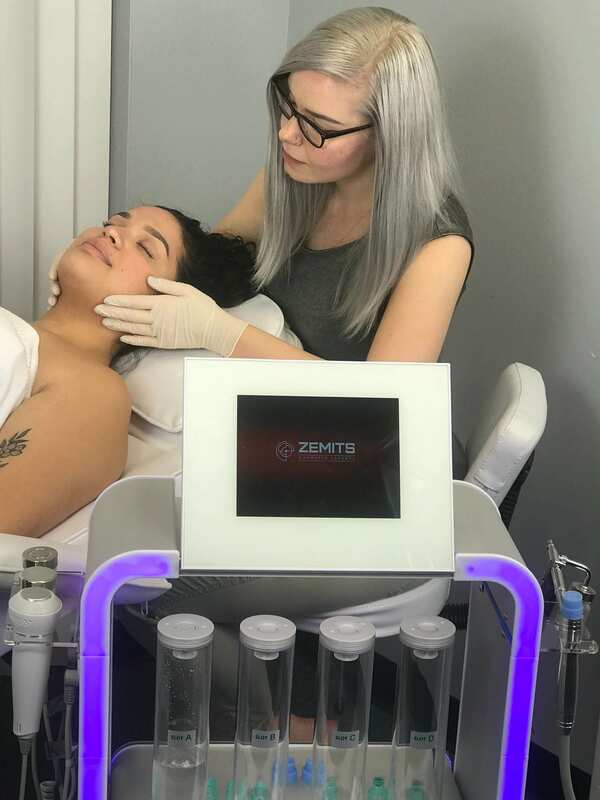 The Zemits Marcel Ultrasound Probe provides deep skin massages with 3 different frequency ranges according to skin type. 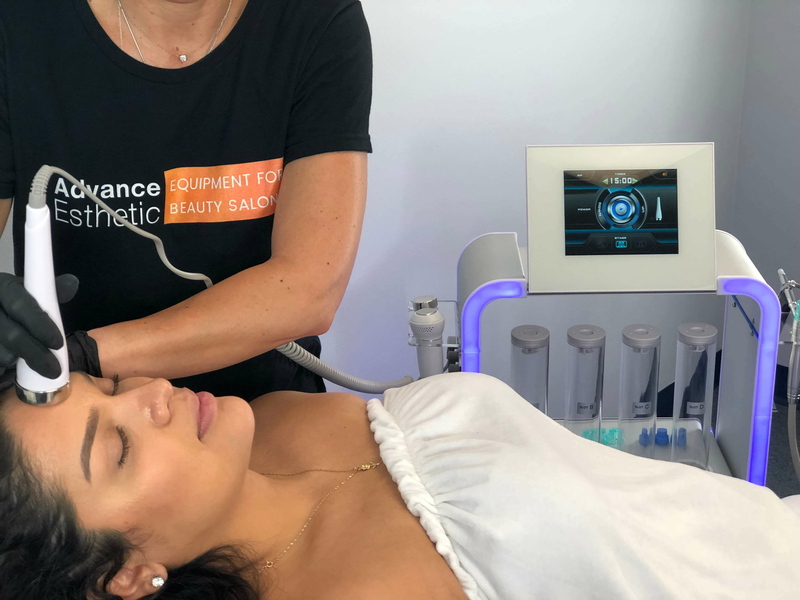 During an ultrasonic facial, high level sound wave technology is used to penetrate deep below the surface of the skin promoting cellular renewal and repair, toning muscles, increasing blood circulation, encouraging lymphatic drainage, combating puffiness and swelling, and improving the effectiveness of outside skin care products. The sound waves produced by the ultrasound facial machine resonate well above our hearing level and move too quickly for our nerve endings to register. 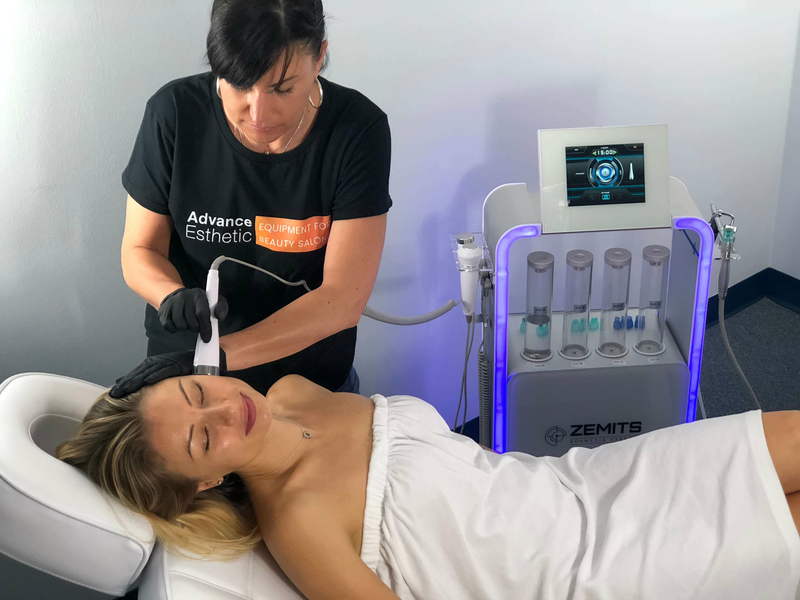 The intensive rejuvenating cyclic sound waves penetrate below the skin, reaching the dermis and not causing any discomfort or unusual side effects.